Looking for a Visa with a generous Qantas points earn? Until 30 June 2019, new cardholders can enjoy a first year $0 annual fee with HSBC Platinum Qantas Visa (thereafter, a $79 annual fee applies). The HSBC Platinum Qantas Credit Card is a popular choice for Qantas Frequent Flyers, offering up to 1 Qantas point per $1 eligible spend (capped) and delivering a range of money saving benefits and travel insurance. 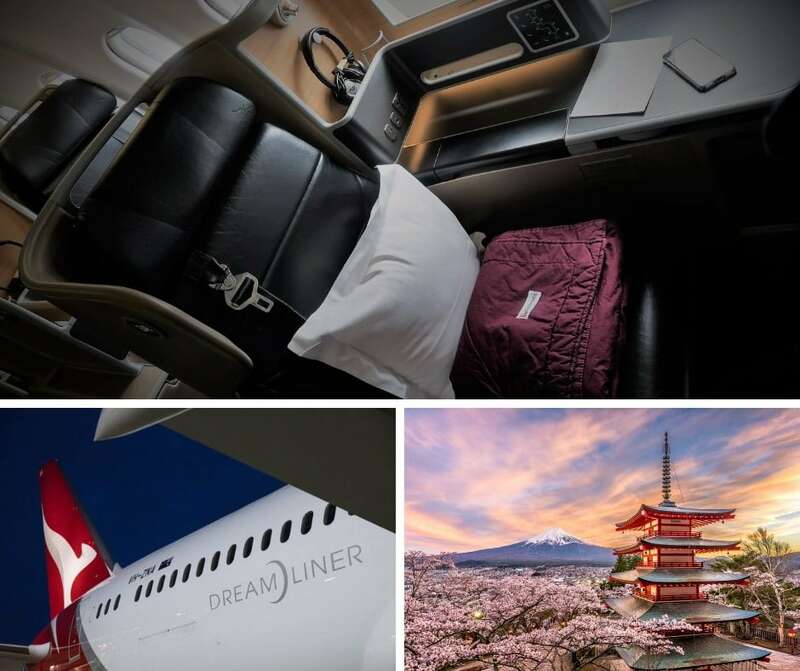 Or, read on for an overview of this popular platinum grade Qantas credit card. The HSBC Platinum Qantas Credit Card offers complimentary Qantas Frequent Flyer membership and an earn rate of up to 1 Qantas Point per $1 spent on eligible purchases made in Australia and overseas. Plus there’s double points on purchases with Qantas. Cardholders also enjoy money saving perks like access to HSBC Instant Savings, complimentary overseas travel insurance and the ability to add a supplementary card holder free of charge. New card members can access a $0 annual fee for the first year. The $79 annual fee will be charged annually from the anniversary of the account opening date in each subsequent year. New cardholders can access a 0% p.a. Balance Transfer for 12 months from non-HSBC credit cards on application. To be eligible for the introductory balance transfer rate, the balance transfer request must be made when applying for the HSBC Platinum Qantas Credit Card. Your total balance transfers must not exceed 90% of your approved credit limit. The interest rate on the balance transfer applies for 12 months and must be from non-HSBC credit cards. After this period, any balance outstanding from the balance transfer will accrue interest at the cash advance rate current at that time. The HSBC Platinum Qantas Credit Card unlocks a generous earn rate of 1 Qantas Point per $1 spent on eligible purchases in Australia and overseas, up to $2,500 per statement period. While $2,500 is a relatively low threshold, the HSBC Platinum Visa represents an affordable way to earn points on everyday purchases, particularly when it is used as a companion to a higher-earning American Express card. Every $1 spent thereafter will earn 0.5 Qantas Points. This is capped at 7,500 per statement period (Qantas bonus points are not subjected to capping). The HSBC Platinum Qantas Credit Card offers a range of complimentary insurances including domestic and international travel insurance, car rental insurance and more. Before deciding to take up any of these insurance products, you should first ensure it fits your needs. You can find out more information about these insurance products on the HSBC application form . The HSBC Platinum Qantas Credit Card provides access to HSBC Instant Savings – comprising 4,500 special offers available to cardholders. This includes complimentary membership to Frequent Values™ by Entertainment Publications (valued at $89). 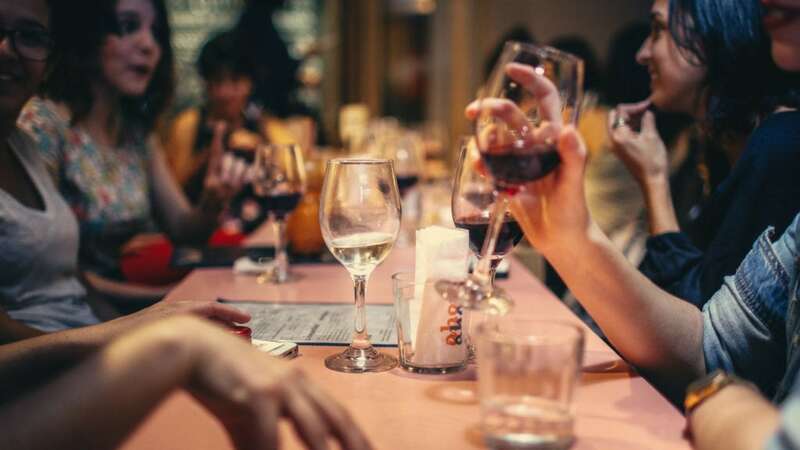 You could save significantly by using offers at participating restaurants, supermarkets, department stores, cinemas, family attractions, hotels and much more. The offers can be used across Australia and New Zealand. The $0 annual fee first year offer is available to new, approved HSBC credit cardholders who apply by 30 June 2019. Existing HSBC customers transferring from another HSBC credit card to this product are ineligible for this offer. Also excluded are those whom have already held the card in the past 18 months, Premier World Mastercard holders and HSBC staff. The minimum income requirement for the card is a modest $40,000, making the card accessible to most full-time workers. The minimum credit limit offered is $6,000. 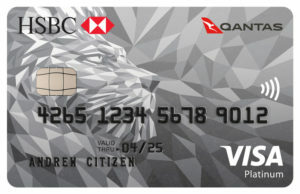 The key fact sheet for the HSBC Platinum Qantas Credit Card can be accessed here. The Champagne Mile receives a commission when you click on one of the outbound links on this page to apply for the HSBC Platinum Qantas Credit Card on the HSBC website. We thank you for your support.